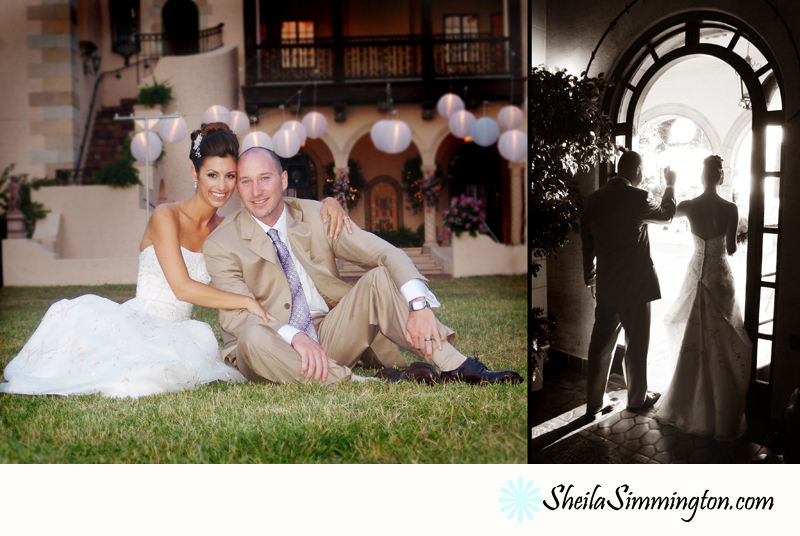 This Years favorite Pick for a Sarasota venue is the stunning Powel Crosley Mansion! One Seagate Drive, 8374 N. Tamiami Trail, Sarasota. It is one-half mile north of the University Parkway and US 41 intersection. University Parkway is exit # 213 off Interstate 75. The Crosley Estate offers plenty of free on-site parking. Handicap accessible parking is available. Crosley is that the whole place could be “yours” for the day. Not a random swimmer or wandering tourist will be in sight. The perfect venue for a historical and old Spanish colonial ambiance. It is the mix of antique and tropical that you might bedreaming of. If you’re looking for a venue that is classic, and original than look no further than the Crosley Estate. Photography opportunity at the Crosley – every time you turn the corner or enter another of the amazing rooms in the Crosley Estate, you see another creative photo in the making. 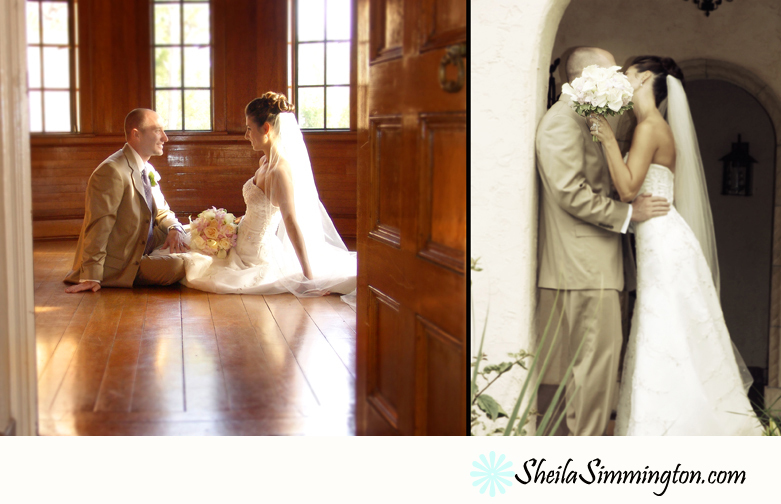 If Photo opportunities are important to you – this is one our top choices for a classy, sophisticated wedding!